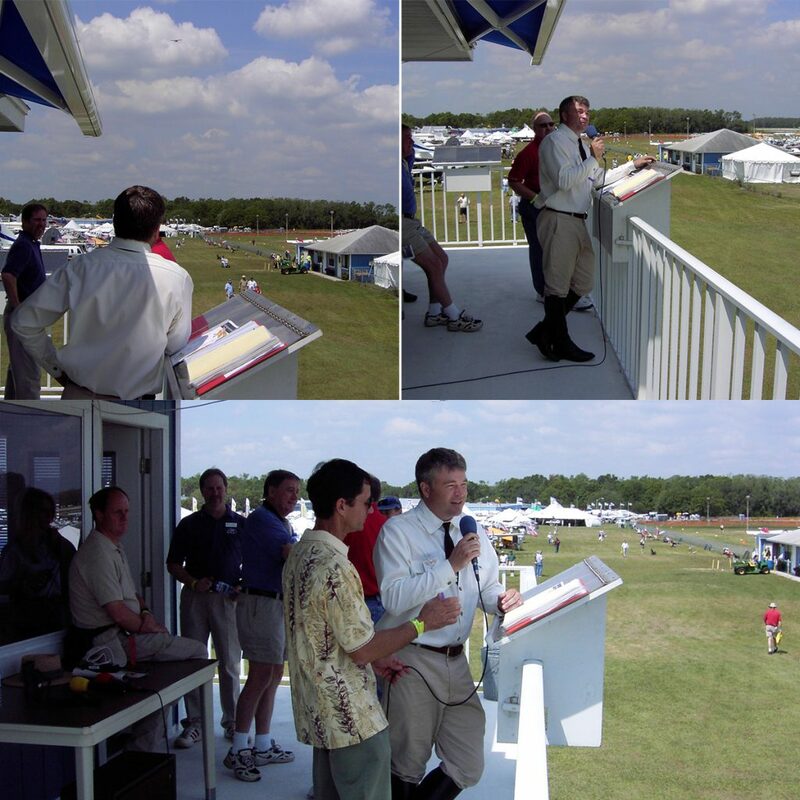 It was at Sun ‘n Fun 2005 that I was first invited to the announcers stand at Sun ‘n Fun Fly-in. I had met Roscoe Morton during the show and was working with startup American Legend Aircraft Company. Tim Elliott, one of the company’s founders, took the microphone to introduce a flight of Legend Cubs as they flew by during the aircraft showcase. I would assume the duties of announcer for the Legend Cub showcase in the years that followed. The legendary Roscoe Morton passed away in June 2013 after a long aviation career that included roles as chairman of the announcers at both AirVenture/Oshkosh and Sun ‘n Fun. To have known him was an honor.